Marina di pietrasanta at mt. 250 from the sea in excellent location, ground floor apartment for sale in condominium. Surface area m. . .
Marina di pietrasanta at mt. 1000 from the seaside beautiful flat, located on the 2nd floor of recent construction with a lift. Ve. . . Forte dei marmi, seravezza, semidetached small villa located at 1500 mts from the sea beach. The property is disposed on two flo. . . Forte dei marmi, vittoria apuana area, immersed in a large completely enclosed garden shaded by tall pine trees, inside a private. . .
Punta ala, tuscan coast, nice 4 bedrooms cottage available for weekly rental in summer season 2016. Composed - on the grounfloor. . . Forte dei marmi beautiful detached 4 bedrooms villa, located in quiet and residential area, equipped with large garden and parking. 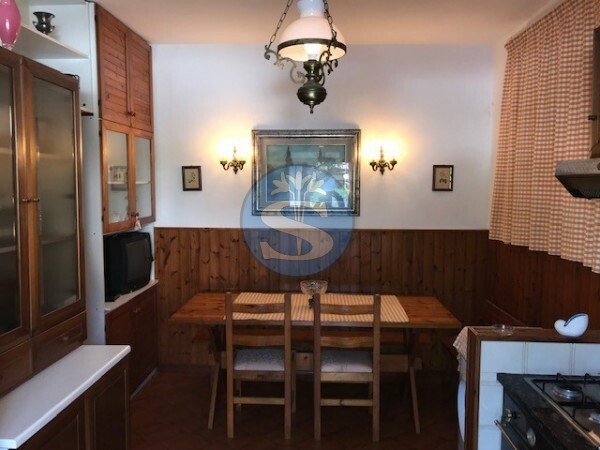 . .
Sovrana Real Estate Agency is in Marina di Pietrasanta and operates in Pietrasanta and Forte dei Marmi area, offering the most interesting properties for vacation rentals and for sale. These elegant locations, adjacent to each other, are very famous and renowned for their history, culture and natural beauty. Our Agency can offer you a wide range of accomodations for your holiday, from beautiful pool villas, where you can spend wonderful hours with your family and friends, to the cottage surrounded by nature. From the most exclusive shops to concerts in beautiful historical places. Our Real Estate Agency can offer you everything you are looking for, fantastic properties to rent and to buy.